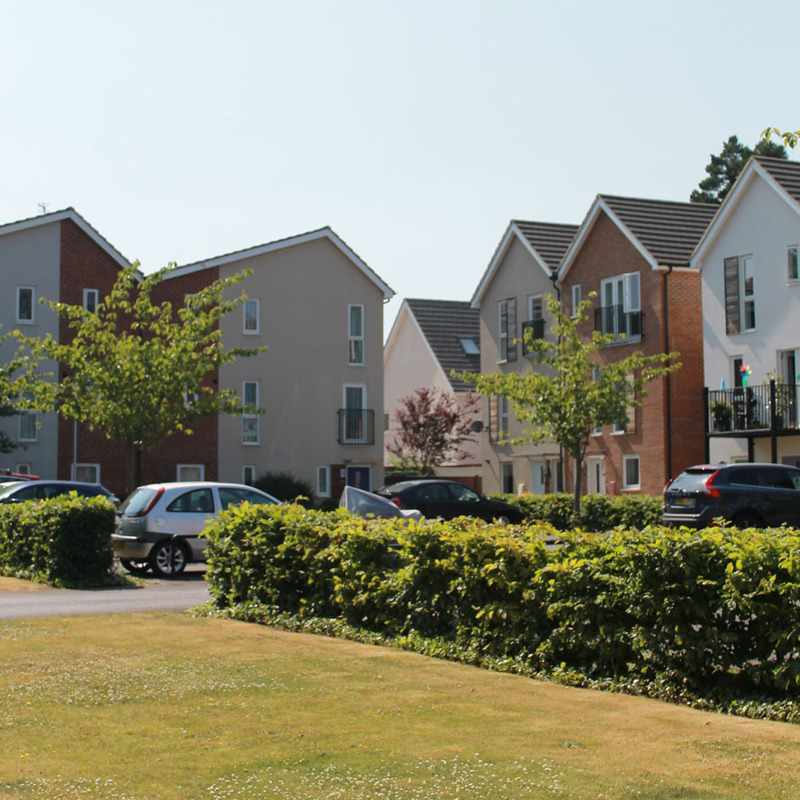 For close to ten years, CSA have worked with the clients to formulate a detailed landscape and recreation strategy for this heavily-wooded brownfield site that once housed the former RAF Staff College in Bracknell. 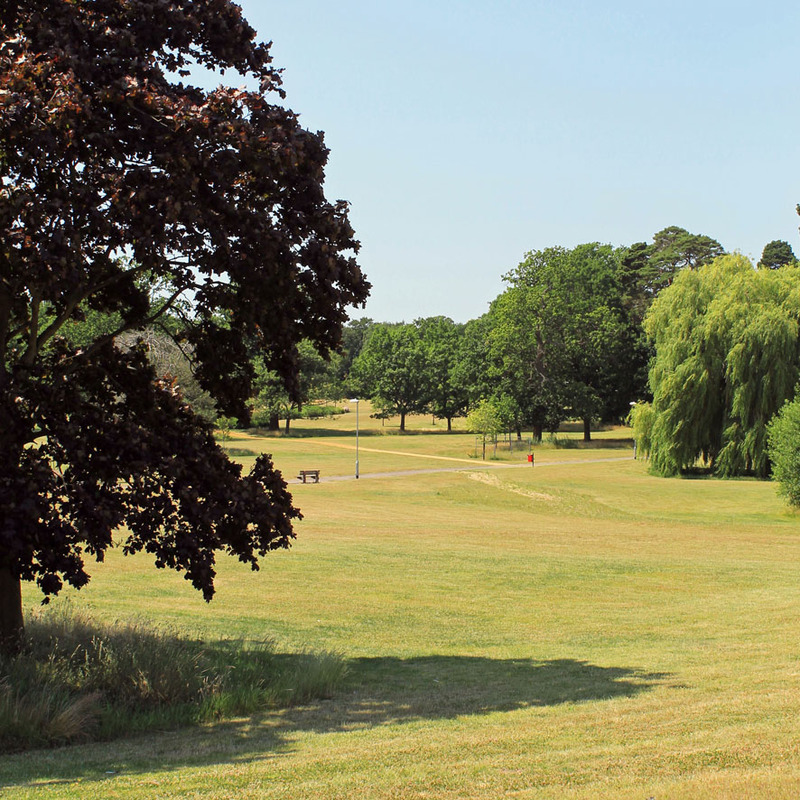 The development, which is focused around a large central area of amenity parkland, creates a series of distinct, yet interlinked character areas, ranging from wetlands to dry coniferous woodland. 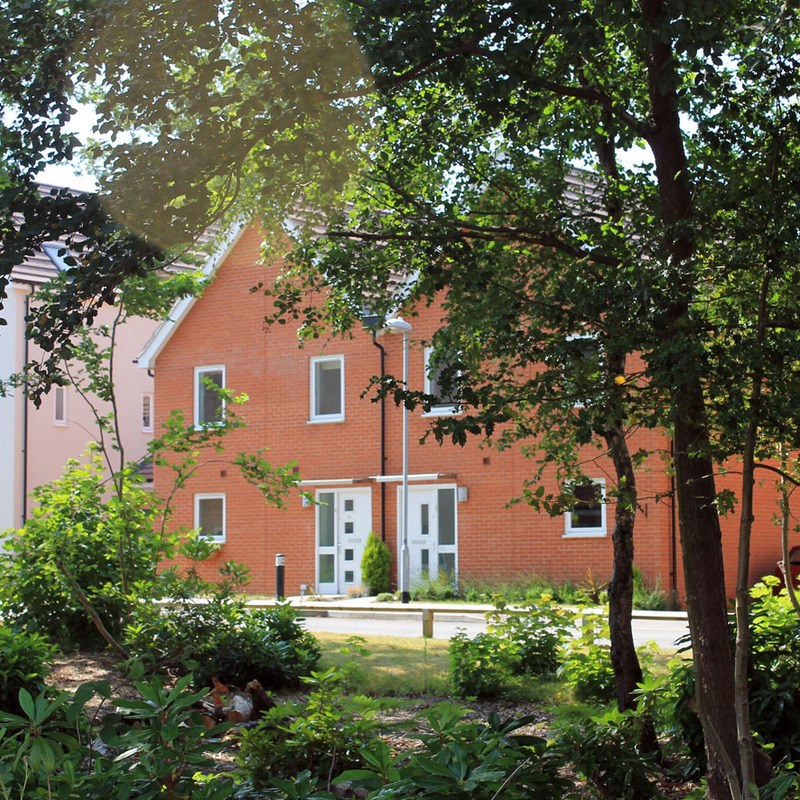 The layout has been sensitively designed to allow the vast majority of trees to be retained, complemented by extensive new street tree planting. A particular feature of the development is the quality of the public realm which has been carefully designed and detailed to reinforce local identity and distinctiveness.